Join The Lighthouse on October 1st, to RIDE for the displaced, vulnerable or exploited people. It can start with YOU! 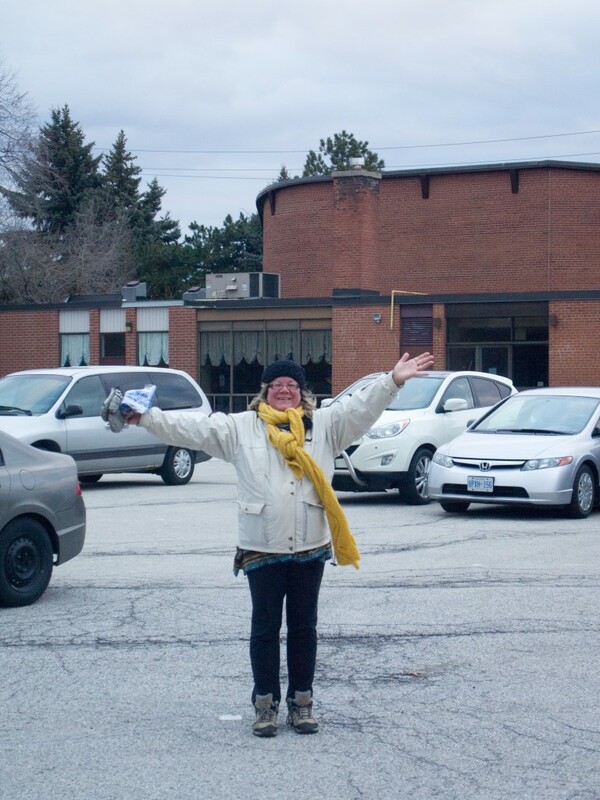 Save the Date: Annual General Meeting Saturday April 29 King Christian School 19740 Bathurst Street East Gwillimbary, ON 12:30 – 2:00pm For more details about the Annual General Meeting, please contact Rob. 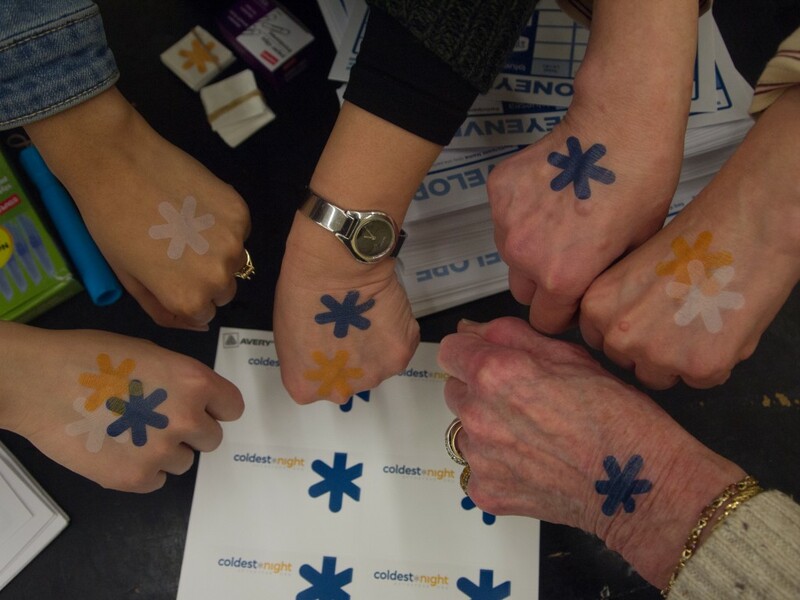 Check out our amazing walkers and volunteers in their toques and tattoos! 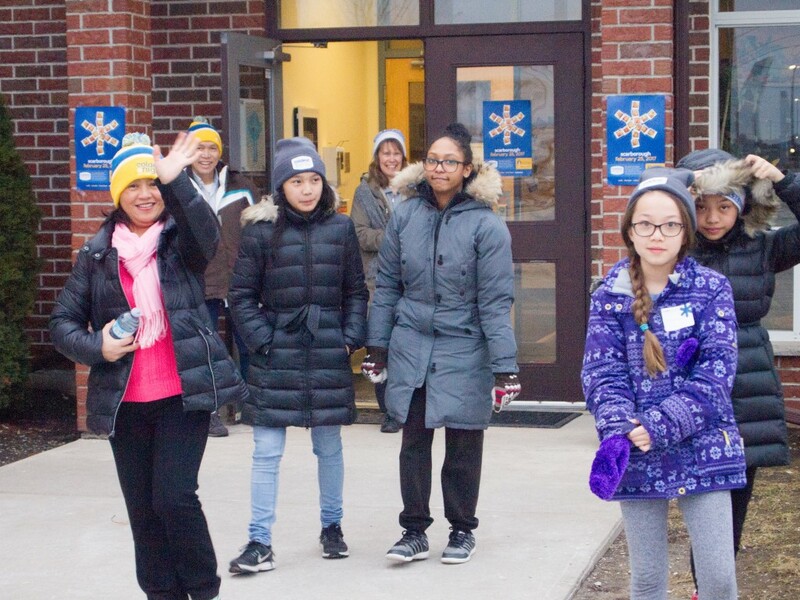 There is still time to support The Lighthouse, Coldest Night of the Year donations are accepted until March 31. One step at a time, we are helping many in need. 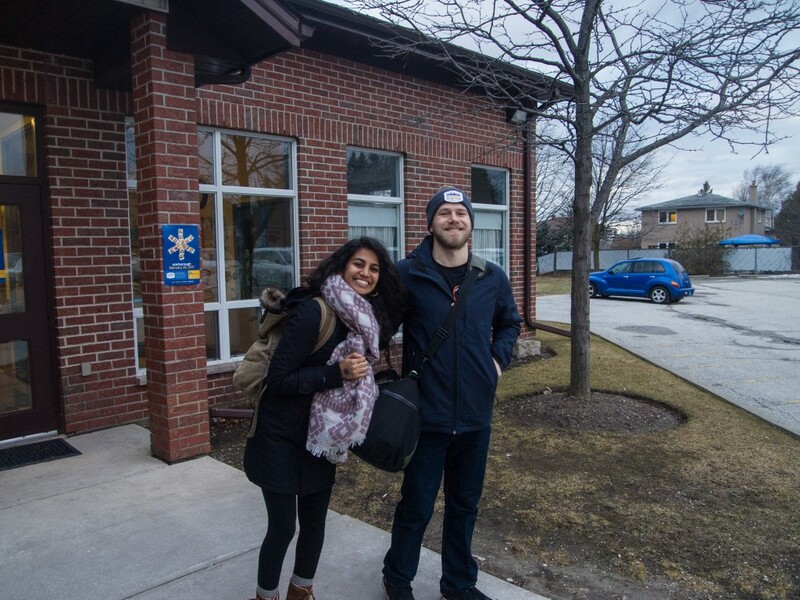 Click here to support The Lighthouse in Coldest Night of the Year. 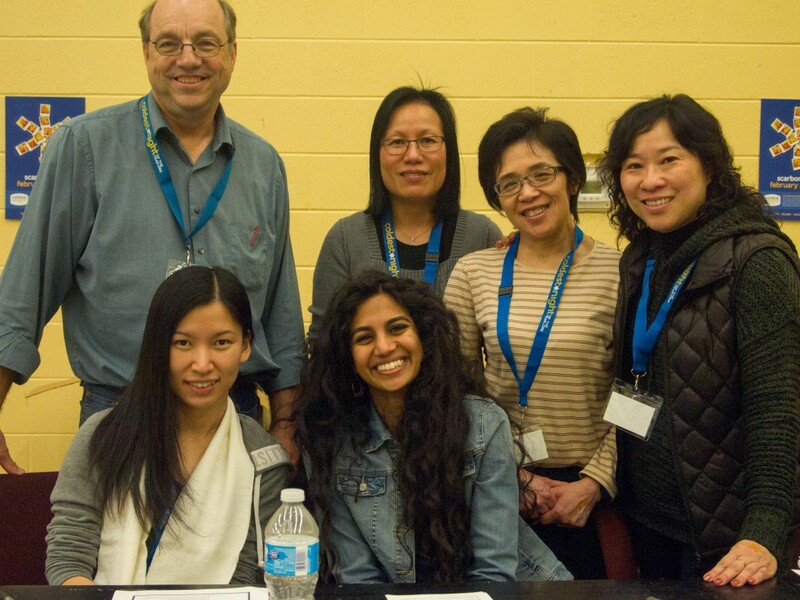 In collaboration with the Community Volunteer Income Tax Program (CVITP) from the Canada Revenue Agency (CRA), The Lighthouse Income Tax Clinic is a free service for all low income individuals and families to complete their income tax and benefit returns. Book your appointment today before spaces fill up!